Designed for Charger owners who desire a sporty yet comfortable ride, Stage 1 Performance Springs are made of high-tensile spring material to ensure durability and heighten spring performance without bind. These Performance Lowering Springs reduce the ride height 1" for that low, custom look. 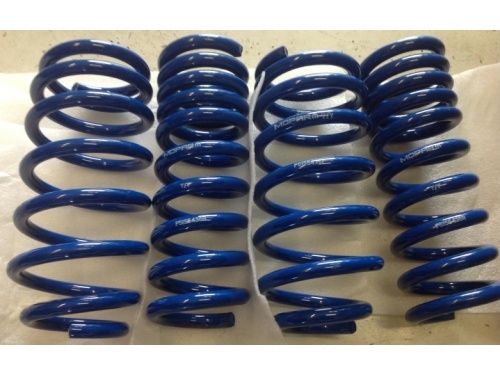 Ordered my springs at an awesome price, the best customer service i have experienced!